Remember to book your homecoming and 2017 prom early as dates book up early. 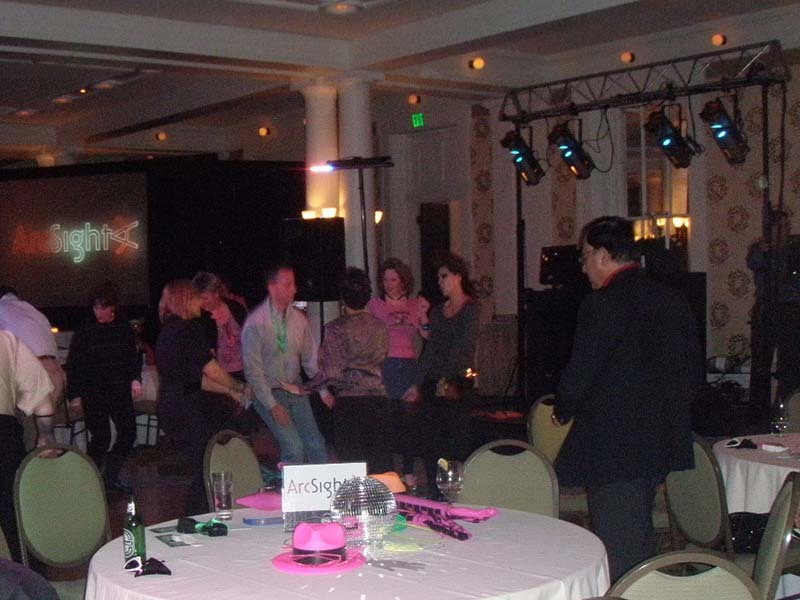 A music video dance party is the perfect solution in taking your event to the next level. 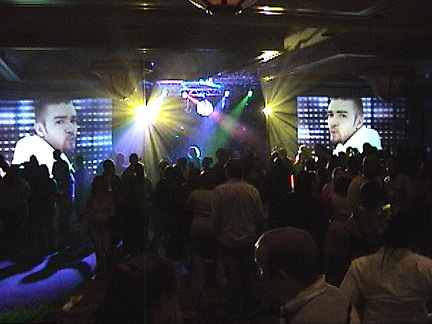 DJ Chuck Webb was the first in the area to provide music videos at dances on a large screen back in 1984. Chuck Webb has performed music video dance parties at high schools and colleges throughout western Pennsylvania, along with universities in New York, Michigan, Ohio, West Virginia, Virginia and South Carolina. 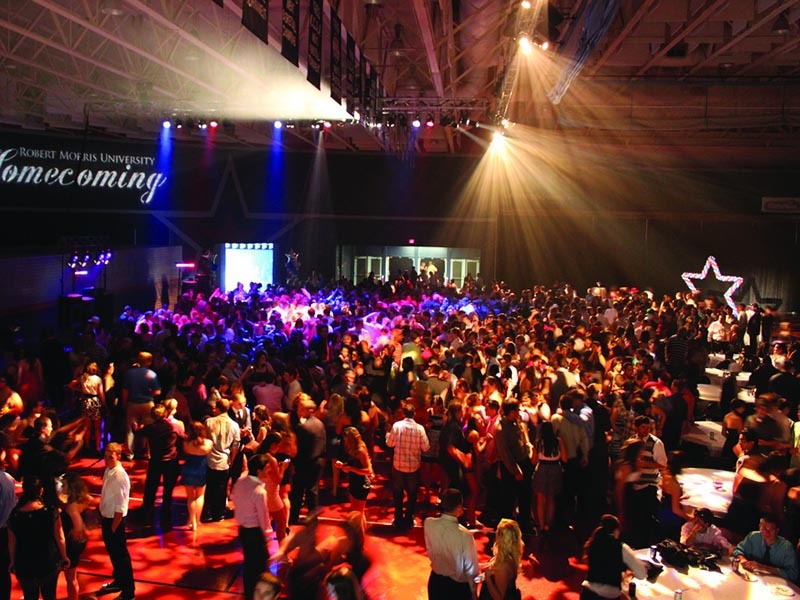 Perfect for prom, high school dances, colleges, bar/batmitzvahs or corporate events. You can see all the best music videos on screens ranging in size from 10 foot to 20 foot. DJ Chuck Webb's music videos are updated on a weekly basis. Are you part of the music video generation of the 80's? Remember when MTV meant Music Television and actually had VJs that showed music videos 24 hours a day? Then why not a themed music video dance party for your event featuring one of the largest collections of music videos from the 80's. There is even music videos available from the 50's, 60's and 70's, but in limited quantity. 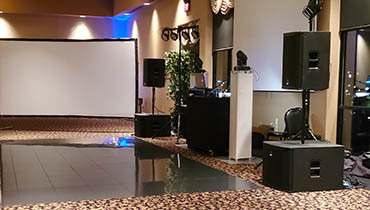 DJ Chuck Webb's Video Dance Parties come complete with professional sound system powered by EV's ETX line of speakers capable of handling large rooms. The area's largest selection of music videos. Light show featuring intelligent lighting and special effect lighting from Martin and LED lights from Chauvet. Music is all "radio friendly" edits and I am equally cautious to music video content for these age groups. Glow sticks are available at an additional charge. Please have 3 separate circuits available for the full light & sound system.